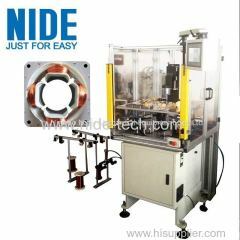 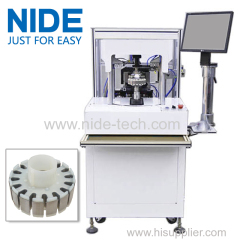 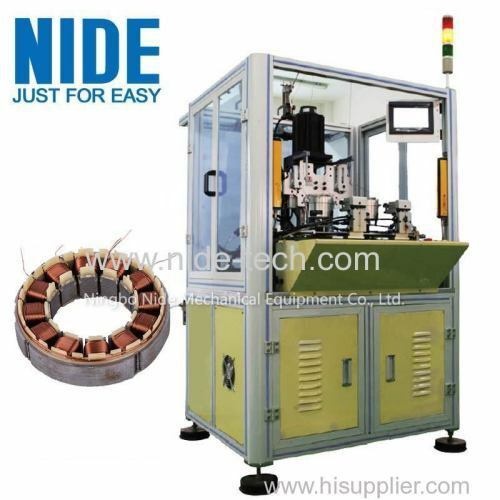 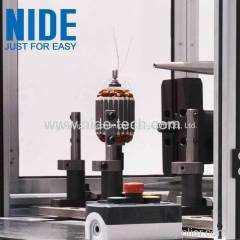 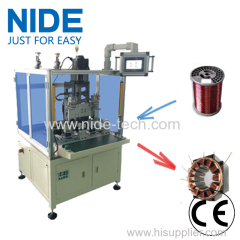 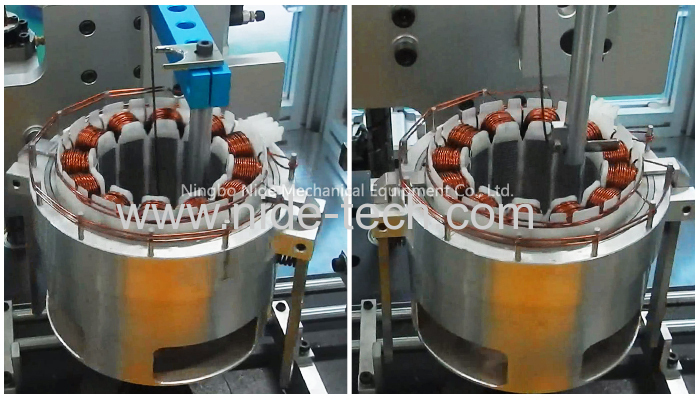 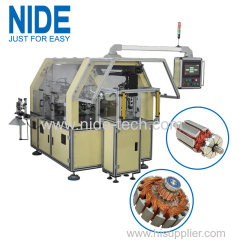 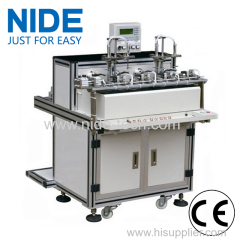 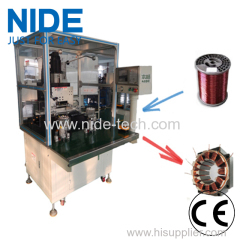 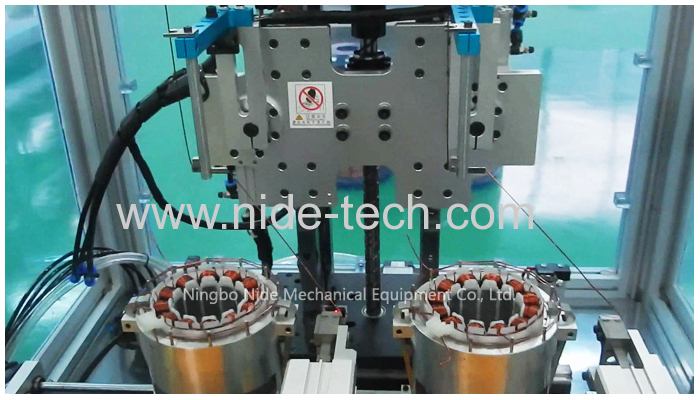 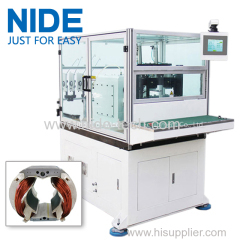 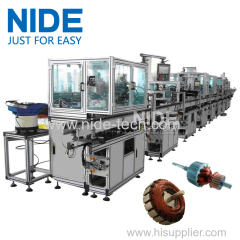 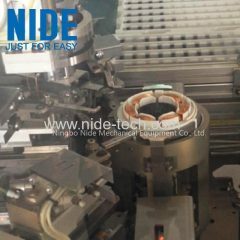 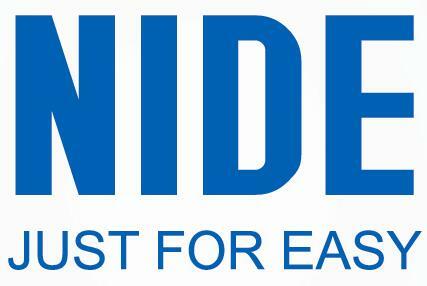 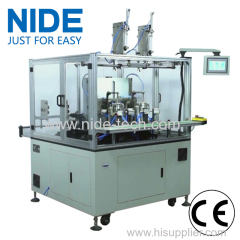 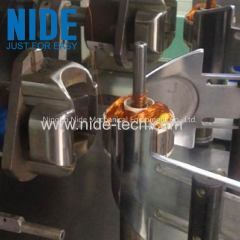 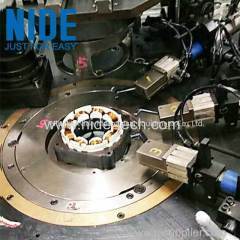 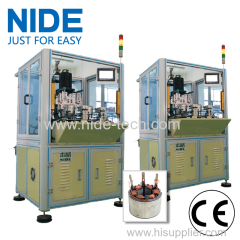 Automatic BLDC Needle Inslot Coil Winding Machine for brushless motor from China manufacturer - Ningbo Nide Mechanical Equipment Co., Ltd. 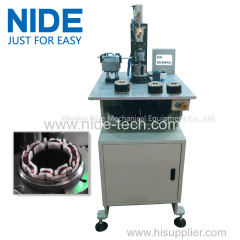 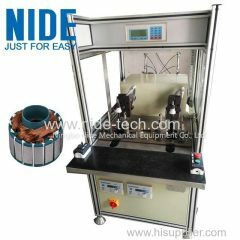 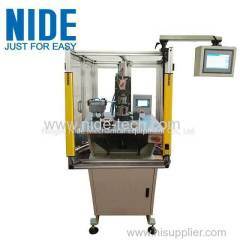 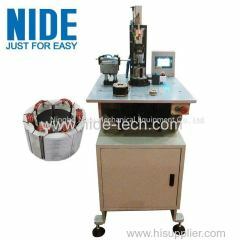 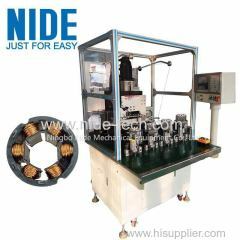 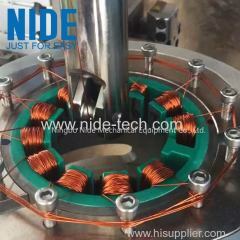 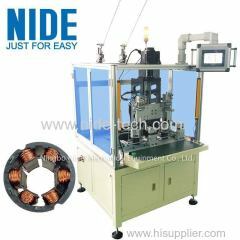 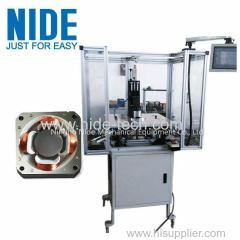 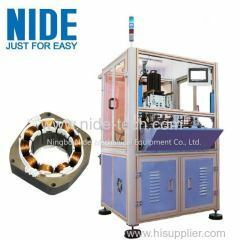 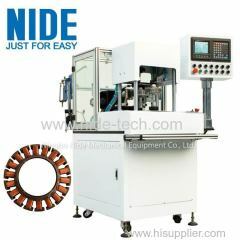 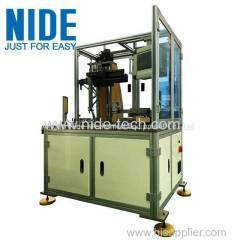 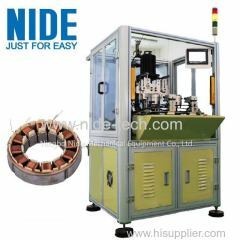 This automatic stator needle winding machine is suitable for winding BLDC stator. 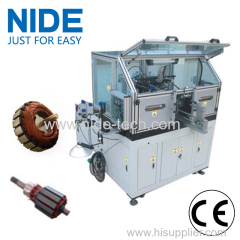 The needle winder equips with servo system. 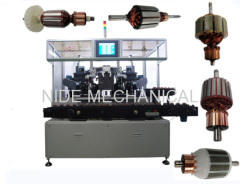 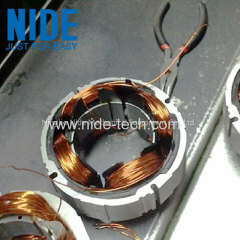 The BLDC motor winding machine can automatically intert wire end, winding, arraying, indexing, cutting, demolding. 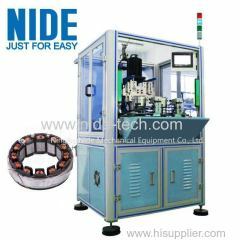 It can diagnose fault, count output, etc. 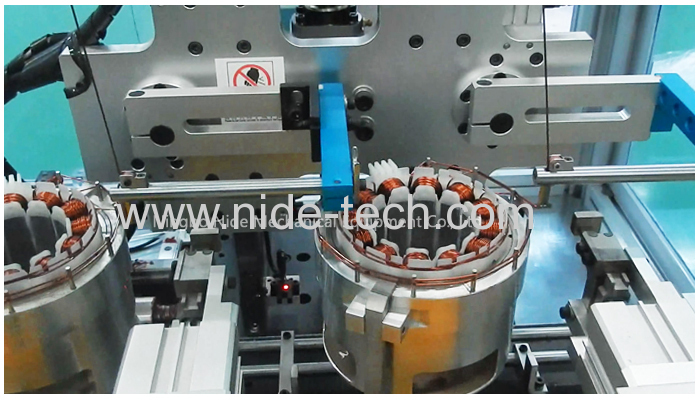 Other function such as auto winding, multi-diameter wires winding, auto indexing, auto skip slot and winding speed could be programmed in the touch screen. 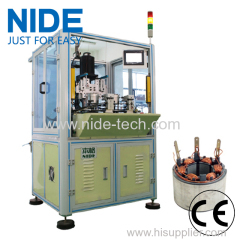 This inslot coil winding machine is easy to operate and maintain. 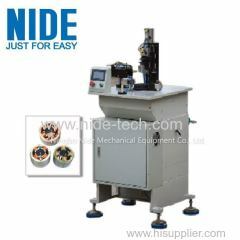 This automatic bldc needle winding machine is suitable for winding fan motor and BLDC stator.